As proof that I intend on keep this site up to date, I’m going back though pictures of my projects over the last few months and I’ll be adding them. 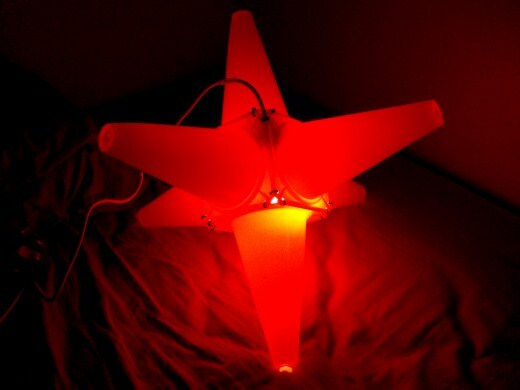 The first one to be added is my soccer cone party light I built for my house a few months ago. Take a look after the break for a full write up and some pictures of it in action.